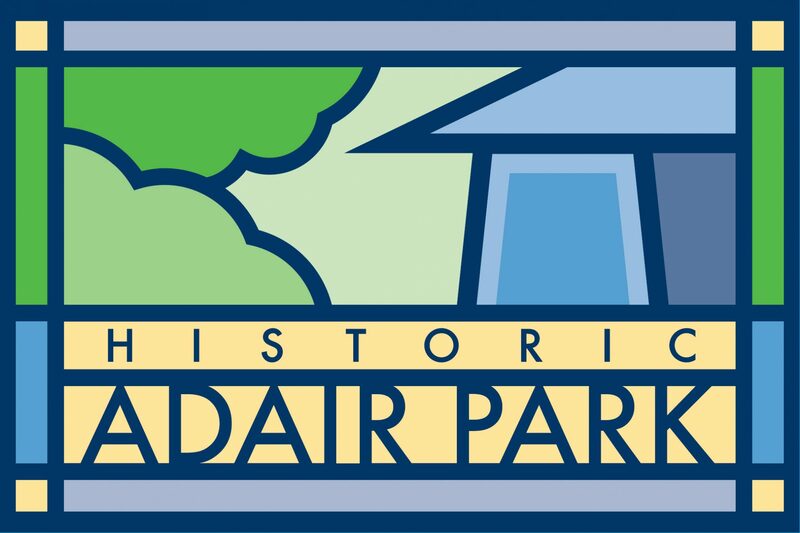 In addition to our annual events, Tour de SWAT and Porches and Pies, Adair Park hosts monthly porch parties every second Sunday, monthly membership meetings, neighborhood clean-ups and more! Email events@adairpark.com with any questions. For the most up-to-date list of events, visit us on Facebook!